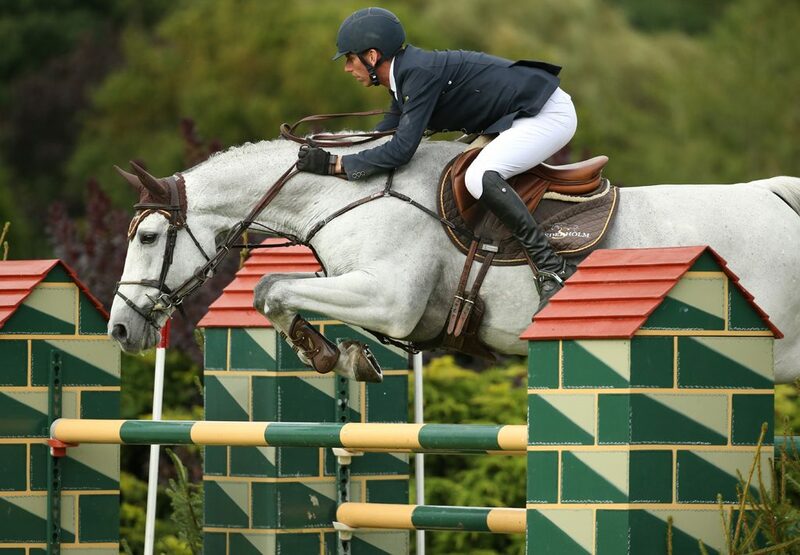 Phillip Miller and Caritiar Z have won the All England Grand Prix for the second year in a row, on the final day of the All England Jumping Championships at Hickstead. Out of 66 starters in the show’s feature class, 10 produced clears in the first round to go through to the jump-off. Second to go Lucy Townley produced the first double clear in a time of 58.96sec, holding the lead for some time. With the subsequent riders chasing Lucy’s time, none managed to match her faultless round – including two former Hickstead Derby winners, Trevor Breen (who finished on eight faults with Loughnatousa WB) and Guy Williams (who retired after knocking the first two fences down on Carlson III). But Phillip and the 16-year-old Caritiar Z, the Hickstead Derby winners in 2013, managed to shave four seconds off Lucy’s time to take the lead. Only the reigning Templant Events Queen Elizabeth II Cup winner David Simpson could stop Phillip from lifting the £2,000 first prize. Simpson did produce the fastest time of the day but four faults on Chessy 17 left him in fourth place behind Michael Duffy in third, with Phillip taking the title. 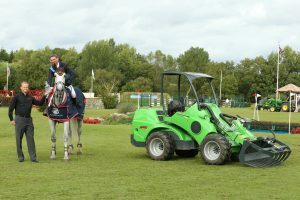 “He loves this ring – he is best on grass arenas, and the ground is perfect for him here,” said Phillip, who also receives a six-month loan of an Avant Loader for winning the Grand Prix. Lucy Townley had to settle for the runner up spot with Billy Fanta. The daughter of Hickstead Director Edward Bunn and the granddaughter of the founder of the All England Jumping Course, Douglas Bunn, Lucy works as a stable jockey for the Billy Stud. She recently married course builder Ben Townley, with the celebrations held here at Hickstead. Three other championships took place in the International Arena today. The All England Novice Championships went to Julie Draper and Lauren Limite, who saw off 31 rivals to take the title. The All England 1.20m Open Championship, which was held in memory of Sarah Davidson (a former event rider and instructor who ran the yard at Stroods on the grounds of Hickstead for 25 years, and who sadly died last year), was won by Simon Crippen and Elstar. The show concluded with the All England 1.30m Championship, which went to Zoe Adams and Satonamillion. The pair are no strangers to winning here at Hickstead, having claimed the honours in the Amlin Plus Eventing Grand Prix here in 2013. Today was the final day of the showjumping season at Hickstead. 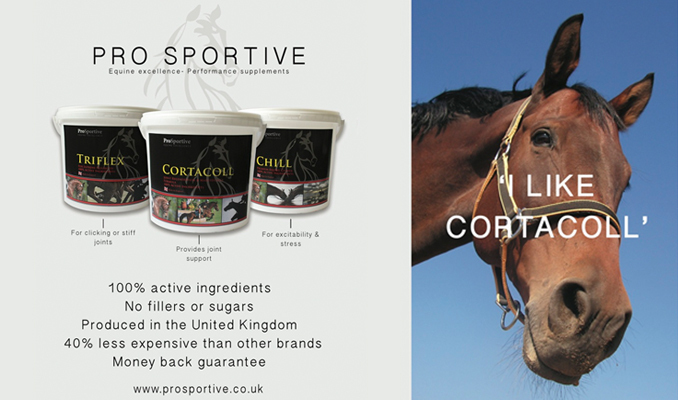 From next month attention turns to the All England Polo Club, with the start of a busy winter season of arena polo.